BMW is a forerunner in the world of car manufacturing. Armed with the latest in automotive technologies, BMW vehicles give you a speedy, smooth and safe ride throughout its life. Whether you have a brand new BMW or a used vehicle, the experts of Fineline Automotive can help you maintain your vehicle to the highest possible standards. With our professional services, we guarantee that your vehicle will be looked after by factory-trained mechanics. From general maintenance to factory-scheduled logbook service, we can fulfill all your BMW servicing needs. 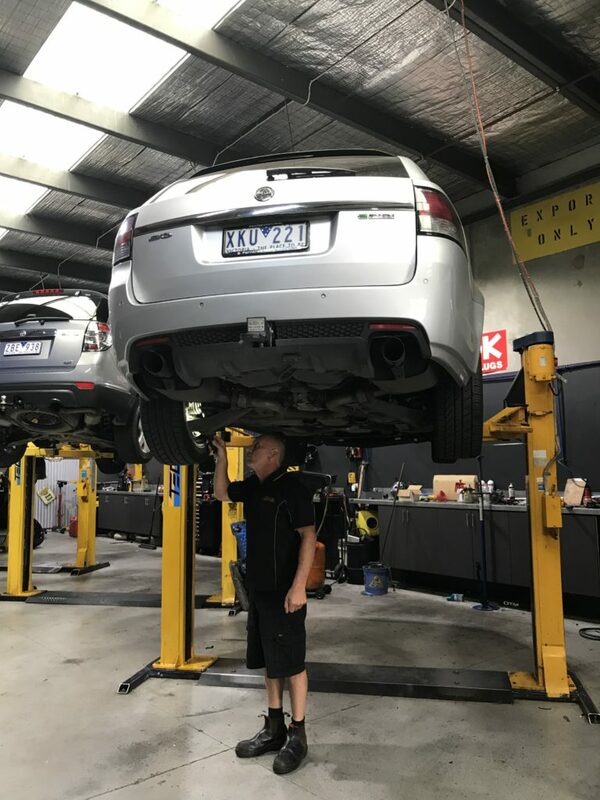 We will service your vehicle in accordance with the manufacturer’s specifications to ensure that your statutory warranty is completely protected. We know how important it is to maintain a service history for a vehicle. That’s why we record all servicing works carried out on your vehicle in your logbook and get it stamped. With the state-of-the-art diagnostic equipment and experienced mechanics, we can identify and rectify your vehicle’s problems in the minimum amount of time. We have a deep understanding on all BMW models and are serious about what we do. Ultimately, we get your vehicle diagnosed, rectified and back on the road with quick turnaround time. SUV: Variants of X1, X2, X3, X4, X, X6. Whether you own a family hatchback or a luxury saloon, we can help with all your BMW service needs. Call 03 9764 1655 and schedule an appointment with us now!